Early May bank holiday 4 night extra long weekend. Friday 3rd May to Tuesday 7th May - 4 nights at £735 - Monday Night is FREE! 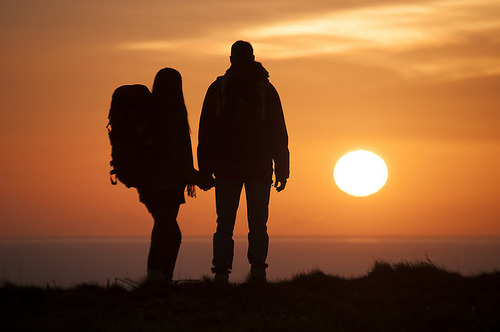 Isle of Wight Walking Festival Accommodation Packages. Sleep 6 walkers in adult sized bunks or twin beds. Each spacious tent offers 2 toilets, bath & outdoor shower. Complimentary Recovery Pack. Well-located for No 7 Bus route, Yarmouth Ferry, West Wight Walking Routes & The Red Lion pub. Friday 3rd May - 4 nights including bank holiday Monday - £735 between the group. 15% discount code for Red Funnel & Wightlink ferry travel once a booking has been placed directly with us via our secure website.